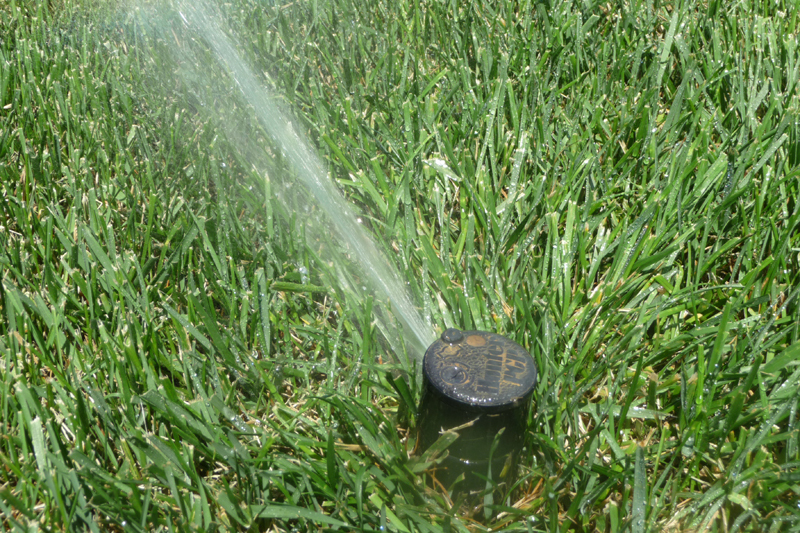 Learn how to inspect your sprinkler heads for potential issues in your irrigation system. 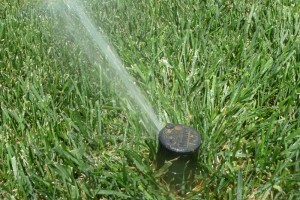 Every year at the start of the season, be sure to take a very close look at your irrigation system. 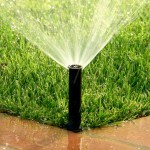 Without a proper irrigation system in tip top shape your lawn will not look its best and thrive quite like it should. It is best to get started on this early rather than later, as even small and seemingly insignificant problems can worsen or lead to a total system break down if not kept in check. 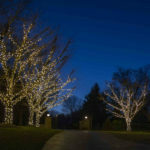 Your irrigation system needs to be maintained in order to keep your property beautiful. Look for these symptoms when inspecting your irrigation system to check if it needs any fine tuning. 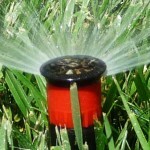 Bottom line, properties require irrigation to thrive. If an irrigation system exhibits any of these signs or problems, it is very likely that it has not been properly maintained. 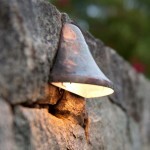 Most of these are very easy and obvious to spot. Signs of improper irrigation system maintenance include erosion, water runoff, swampy and flooded areas, an obstructed uneven spray pattern, parched and unhealthy plants, or water spraying in improper places. If your irrigation system sprays water on the street or sidewalk it definitely needs some maintenance in order to stop wasting water and missing its mark. 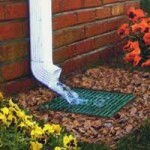 High and Low water pressure can also negatively affect the irrigation of your lawn. Symptoms of low water pressure include the pop-up system not fully extending, spray not reaching the proper areas, and doughnut-shaped dry areas throughout your lawn. Signs of water pressure that is too high include repeatedly breaking pipes, sprinkler nozzles blowing off, misting or fogging spray, and the spray overshooting desired areas. This entry was posted on Thursday, March 24th, 2016	at 4:36 pm	. You can follow any responses to this entry through the RSS 2.0	feed. Both comments and pings are currently closed.